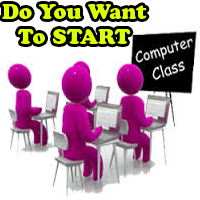 , make career as an entrepreneur in computer education sector, Best opportunity to make career in India. Now a days knowledge of computer has become necessary because government is gradually making every work online and so there is a great scope in computer education sector. With the increase in demand to learn computer, there is also increase in opportunity in computer sector. There is great need of data entry operators, graphic designers, programmers, DTP operators, hardware professionals, networking professionals etc. If you have knowledge of any computer subject then you can GRAB THIS OPPORTUNITY to open computer center in your area in simple step. Akhil Bhartiya Computer Shiksha Abhiyan(ABCSA) is inviting applications from all over the India to open and run computer center in village, tehsil, city etc. This is an opportunity for unemployed people. This is a big opportunity for housewives. This is a business opportunity for computer professionals. This is a business opportunity for retired persons. 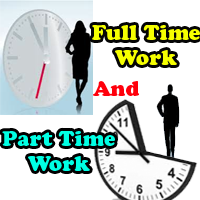 Any one can work as per there capability, power, available time. There will be no target. Be your own boss easily. 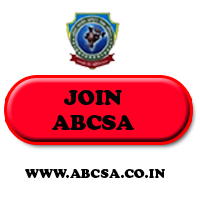 ABCSA is an ISO certified institution REGD. Under Govt. Of India. How to be entrepreneur in low investment? Business Opportunity In Computer Education Sector, make career as an entrepreneur in computer education sector, Best opportunity to make career in India.